Cruise Ship operator Fred Olsen and EW Production Services have been working hard on projects and have recently completed another installation upon ‘MS Braemar’, part of the award-winning Fred Olsen Cruise Lines fleet. ‘Braemar’ is the youngest of the four Fred Olsen ships. Whist in keeping with the other ships in the fleet, ‘Balmoral’, ‘Boudicca’ and ‘Black Watch’ – its smaller size means that it can access ports that the larger vessels cannot, thereby enabling more unique and interesting itineraries. Capable of accommodating up to 929 guests, ‘Braemar’ has a stylish, intimate feel, with friendly staff, offering an exceptional level of personal service. When it comes to on board entertainment, the Neptune Lounge on deck 5, at the front of the ship, is the place to be! With fantastic cabaret-style shows and performances from live singers, dancers and comedians, there is something to suit every guest and every taste. 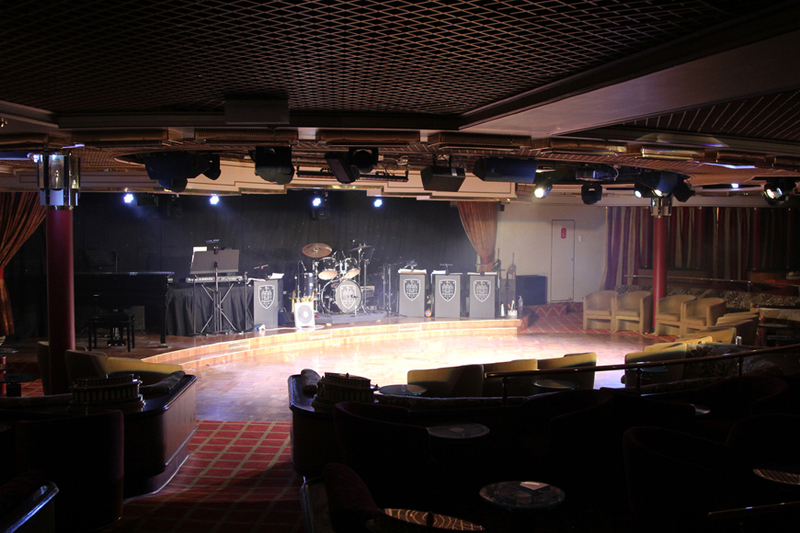 EWPSL were approached by Fred Olsen to supply a new lighting system that was going to reduce both the energy used and the heat output of the entertainment lighting in the main show lounge on board ‘MS Braemar’. 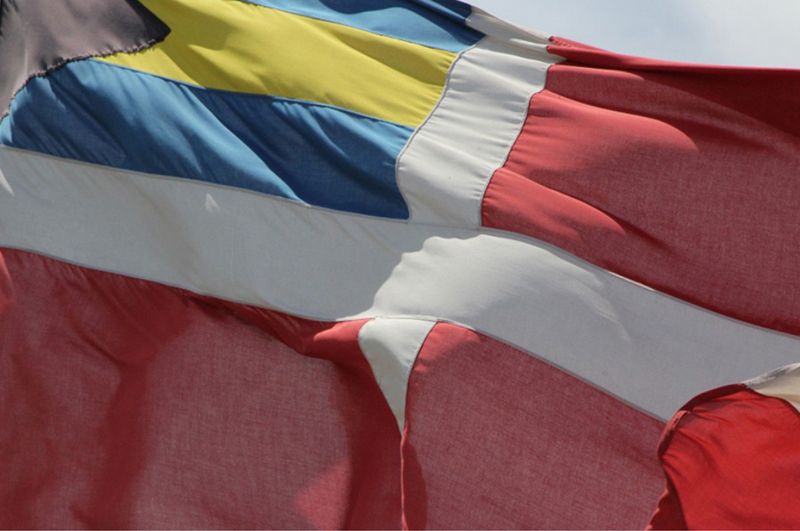 Fred Olsen wanted a solution that was not only cost effective but also reliable and user friendly. In addition to that, the install needed to be completed whilst at sea carrying passengers with no disruption to the day to day activities. 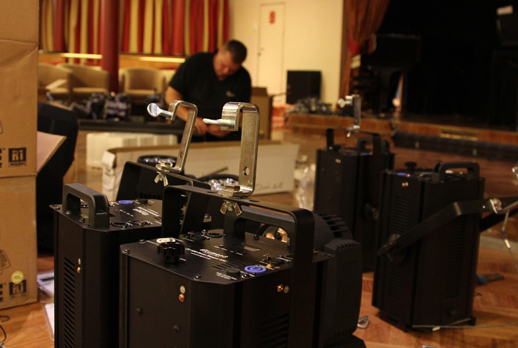 The Prolight Concepts Group provided fixtures from its eLumen8 Theatre, Stage and Strobe ranges. These included 2 x eLumen8 Plasma 1K Strobes, providing not only a solid bright white light but also complimenting many scenes in show productions. 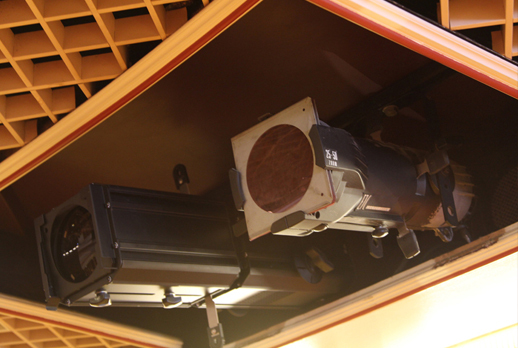 Also installed were 6 x eLumen8 ZF 100 Zoom Fresnel WW, located in the inner ring to provide an open white stage wash and 8 x eLumen8 PF 150 Profile WW, located at the rear of the lounge. All fixtures were used at 15% capacity or less due to their exceptional light output. Overall, this was a seamless installation of high quality lighting fixtures resulting in a fresh new approach to entertainment delivery in the Neptune Lounge on board ‘MS Braemar’. Furthermore, the substantial energy saving and significant room temperature reduction will have a plentiful financial reward for Fred Olsen.